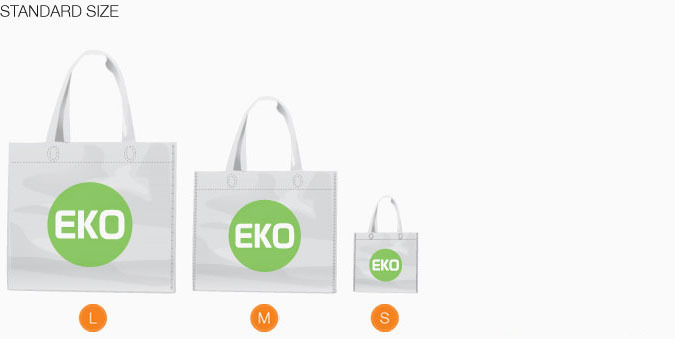 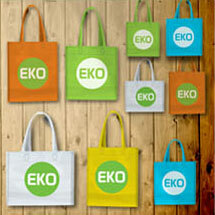 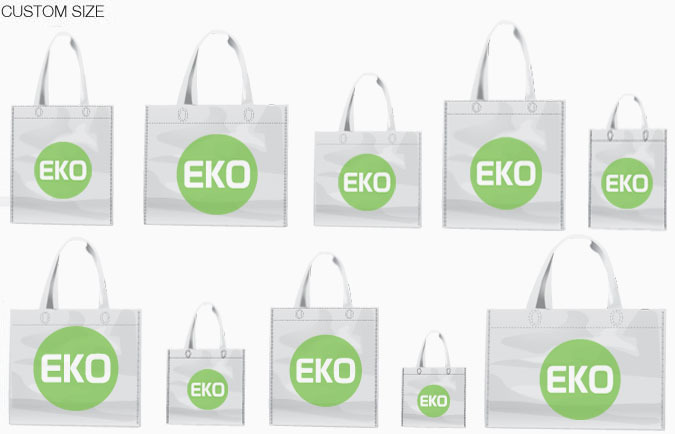 NON-WOVEN BAG SUPPLIER IN TOWN. 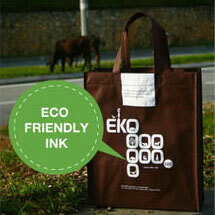 Eco friendly ink gets the job done better than standard silk screen printing chemicals and reduce pollutions. 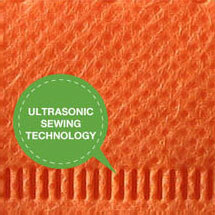 Ultrasonic sewing enables much more durability in terms of normal thread sewing and reduces raw material wastage. 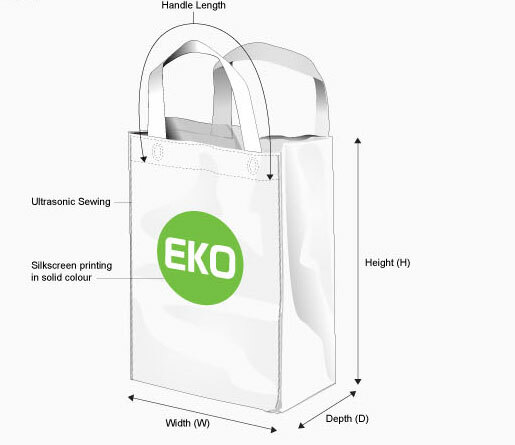 DO WE MEET YOUR REQUIREMENTS?